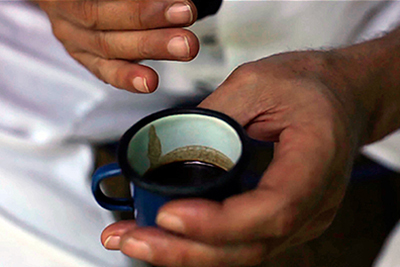 The therapeutic practice of Traditional Amazonian Medicine known as Dieta (diet) is a very deep work. First because you have to confront yourself being alone, being in an isolated space. 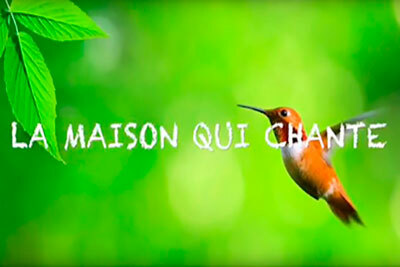 There is plenty of time for reflection and internalization and the testimonials that we collected, confirm that there are changes at a subtle level that become manifest in the medium and long term, while in the short term there is acceptance of some situations, for example, mourning not closed or decision making. For example, some people have doubts about becoming parents, and in the Dieta they clarify that they want to be parents, and not only that, but they can even see problems that have to do with their parents, with the origin. Or we see people who change their lives radically because they felt inauthentic or not satisfied with the way they were living in that moment and then later they share with us that they are now dedicated to their vocation. At the spiritual level there is a deep connection with nature, an indescribable experience, which often connects them with something divine. One reaches a depth that can hardly be achieved through an ordinary dialogue therapy. 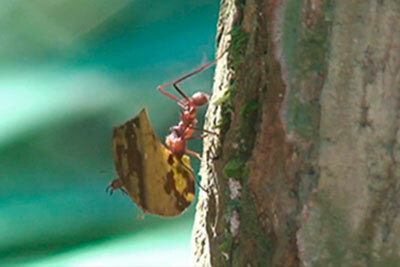 A short video about the nature and microcosm of insects that accompany a person during a retreat/diet in the Amazon rainforest. 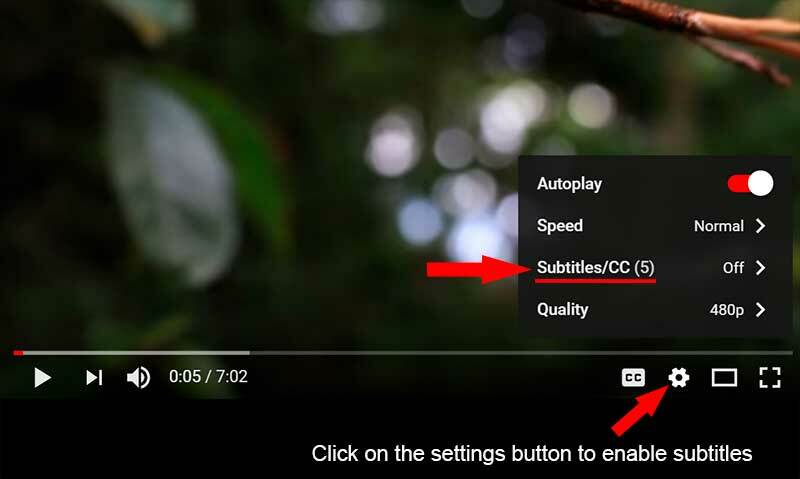 This video was produced during a diet with Amazonian medicinal plants in the botanical reserve of the Takiwasi Center, in the Peruvian High Amazon. 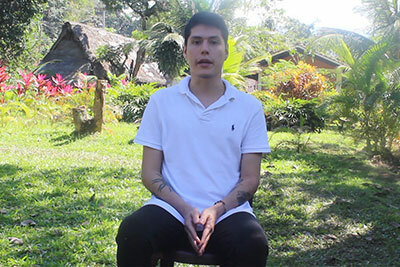 The personal experience of a patient at the final stage of the Ayahuasca-assisted treatment for addiction carried out at the Takiwasi Center. The addiction treatment protocol proposed here is adapted to people proceeding from different contexts and cultures. Many of the people who arrive at the Takiwasi Center have unsuccessfully tried several conventional treatments with pharmaceuticals before deciding to turn to plants. In this patient’s opinion conventional treatments are ineffective in addressing the issues that are at the root of the addiction problem. Psychotherapy, especially since the influence of C.G. Jung, has introduced the notion of psychic shadow and invites to its transformation and integration into consciousness. Shamanism reveals to us the autonomous and exogenous spiritual shadow of non-humans that cannot be transformed and integrated into our consciousness. How to discern between the different shadows that affect our mental and spiritual health? Lecture by Dr. Jacques Mabit given as part of the cycle of conferences IDÉE PSY 2018 "From shamanism to psychotherapy: to the roots of care". 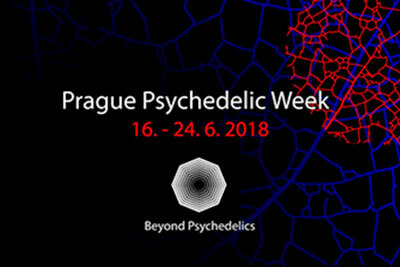 Presentation of Fabienne Bâcle, member of the therapeutic team of the Takiwasi Center, in the Beyond Psychedelics congress, Prague, Czech Republic, 21-24 June, 2018. The management of therapeutic use of the plants in traditional Amazonian medicine requires strict rules and precautions. The respect of these rules during and after the ritual, (be purges, diets, and ayahuasca), conditions the result of the process. These rules are of food and sexual order. Their transgression leads to disturbances/perturbations at the physical, psychological, energetic / spiritual level, from the lightest to the most severe. In the Amazonian healer tradition, these perturbations are called: “cruzaderas”. We will analyze this topic, starting by pointing out the ritual’s importance and the reasons behind the rules, using clinical examples. The Ayahuasca Treatment Outcome Project - ATOP is an international research project that started in 2013, in which several countries have been collaborating such as Canada, Mexico, Brazil and Peru. 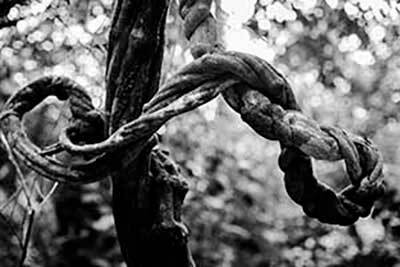 The objective is to systematically evaluate the therapeutic effects and the effectiveness of the treatment of addictions based on the articulation of traditional Amazonian medicine, including the use of ayahuasca, and modern psychotherapy. We are now launching a fundraising campaign to cover all the expenses related to the project ATOP Peru for the years 2018, 2019 and 2020, thus including the stages of final data collection (during treatment and follow up), data analysis and publication of the results. 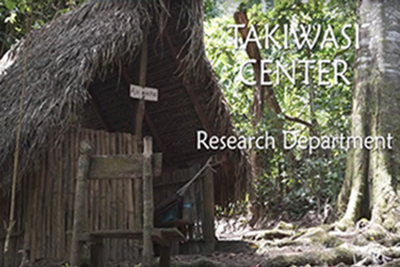 The Scientific Research Department of the Takiwasi Center is focused primarily on two main areas: the Clinical Area and the Medicinal Plants Area in collaboration with the Research & Development Unit of Takiwasi’ s Natural Products Laboratory. 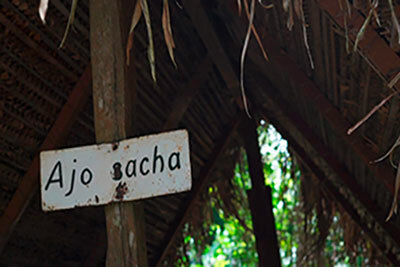 The clinical protocol of Takiwasi is based on the combination of psychotherapeutic techniques with tools derived from Traditional Amazonian Medicine, including the ritual use of medicinal plants. The Natural Products Laboratory develops with commercial purpose herbal medicines based on local ancestral knowledge. Both activities have been developed over time, allocating little resources to the scientific dissemination of the results, despite the high value of the same and the great interest on our work on the part of international researchers. The Scientific Research Department is now under the responsibility of PhD Matteo Politi, Italian Ethnopharmacologist. We are available to evaluate all forms of collaboration, such as welcoming students or researchers, participating in congresses and collaborating for publications, that point at traditional medicines in the broadest sense of the word, states of consciousness, health resources, while at the same time encompassing very different disciplines (botany, clinic, chemistry, anthropology, archeology, psychology, musicology, etc.). 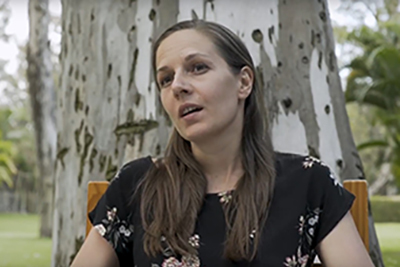 Cécile Giovannetti is one of many health professionals who for the last 25 years have been interested in the work of the Takiwasi Center to develop their research. 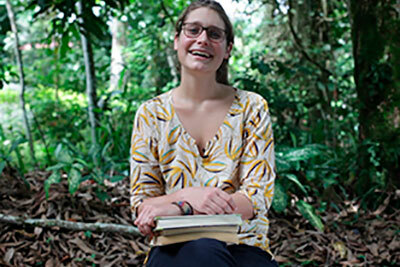 Cécile's project is complementary to the Ayahuasca Treatment Outcome Project - ATOP Perú and aims to evaluate the efficacy of Traditional Amazonian Medicine, Ayahuasca and psychotherapy, in relieving depression and anxiety in patients undergoing the residential addiction treatment. This study is part of her Master's thesis in Public Health at the Faculty of Medicine, Charité University, Berlin, Germany. The Ayahuasca Treatment Outcome Project - ATOP is an international research project that started in 2013 in which several countries have been collaborating such as Canada, Mexico, Brazil, Peru, among others. The objective is to systematically evaluate the therapeutic effects and the effectiveness of the treatment of addictions based on the articulation of traditional Amazonian medicine, including the use of ayahuasca, and modern psychotherapy. The aim of this crowdfunding is to raise enough money to cover all the expenses related to the project for the years 2018, 2019 and 2020, thus including the stages of final data collection (during treatment and follow up), data analysis and publication. Visit the official ATOP page.